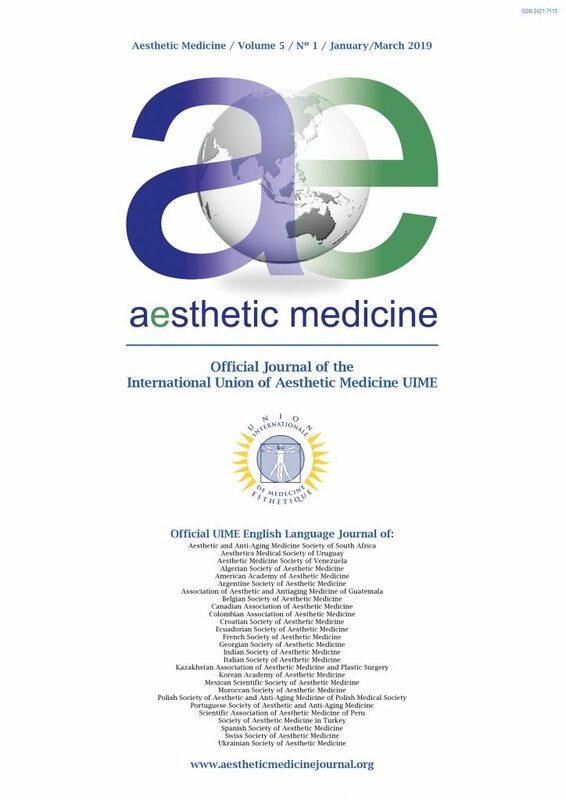 Aesthetic Medicine as a cultural movement was born in France in 1973, coinciding with the founding of the French Society of Aesthetic Medicine by Jean-Jacques Legrand, doctor of endocrinology in Paris. This was soon followed by the creation of the Belgium Society promoted by the Belgian Michel Delune, dermatologist in Brussels (1974), the Italian Society created by Carlo Alberto Bartoletti, cardiologist, gastroenterologist, gerontologist and geriatrician in Rome (1975) and the Spanish Society, founded by Font-Riera, doctor of nutrition in Barcelona (1976). In 1976 these four national societies founded the Union Internationale de Médecine Esthétique (UIME) based in Paris. Nowadays, there are 32 European and non-European countries which are part of this International Association. Their aim is to bring together worldwide, within a single scientific programme, doctors and technicians of different specialties, but with a common interest in problems concerning aesthetic medicine.